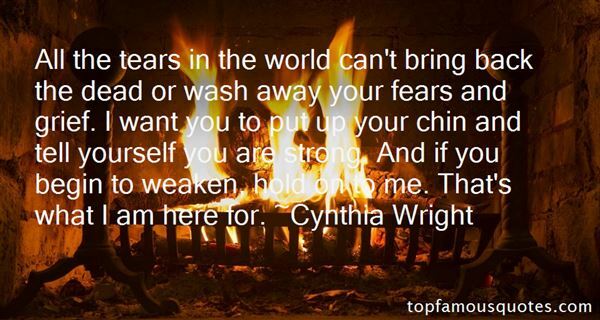 Reading and share top 2 Cynthia Wright famous quotes and sayings. 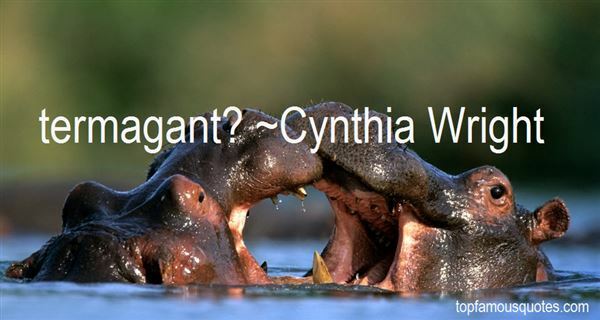 Browse top 2 most favorite famous quotes and sayings by Cynthia Wright. Darkness, no matter how powerful it may seem, can be driven back by the tiniest spark."